A delegation of Belgian investors is set to undertake a trade and economic mission to Zambia in January to explore business opportunities. The multi-sectoral trade and economic mission, organized by the Chamber of Commerce, Industry, and Agriculture Belgium-Luxembourg-Africa-Caribbean-Pacific (CBL-ACP) in collaboration with the Belgian Government, has attracted representatives and consultants from the construction, engineering, energy, furniture and design, graphic and design, import/export, industrial equipment, logistic and transport, medical, software and data processing sectors. 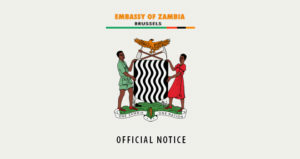 The Government of Belgium officially presented the delegation to Embassy of Zambia Charge D’Affaires, Mr Henry Ngilazi in Brussels yesterday. During the ceremony, Ministry of Foreign Affairs Director for sub-Sahara Africa, Ambassador Jozef Smets commended Zambia’s political and economic reforms in attracting investment. Ambassador Smets explained that the Belgian Government endorsed Zambia for the trade mission because of the country’s efforts and commitment to improving its business climate. He said the Embassy’s facilitation to ease access to government authorities, improved communication and the publicity of the country’s activities directly played a role in endorsing Zambia for the economic mission. “Southern Africa is a promising region when you look at its potential with regards to its tremendous and untapped economic opportunity. Just last week, our Minister of Foreign Affairs His Excellency Mr. Didier Reynders hosted his Zambian counterpart Honourable Joseph Malanji for a bilateral meeting and signing of a Memorandum of Understanding, which I must say was very fruitful and that we established dialogue in terms of politics and trade,” said Ambassador Smets. 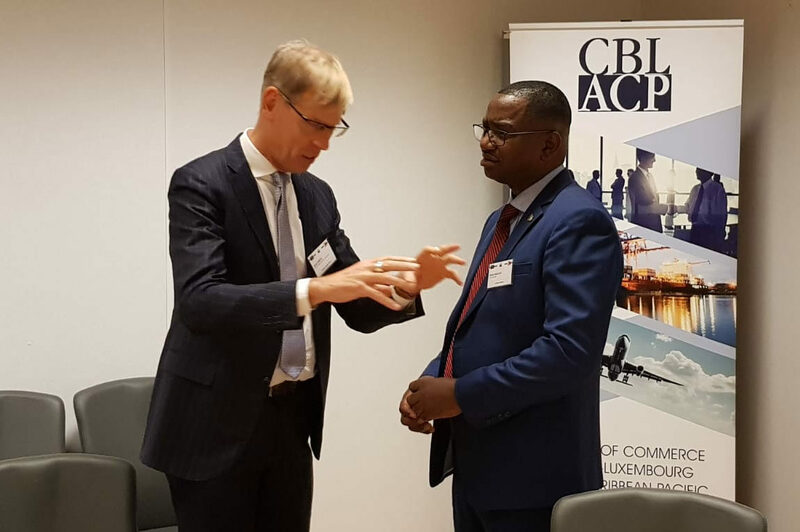 And Charge d’ Affaires at the Zambia Embassy in Belgium Mr. Henry Ngilazi reaffirmed the Government’s unwavering commitment to exploring areas of economic co-operation in order to further strengthen Zambia’s ties with the Kingdom of Belgium. Mr. Ngilazi said the Government formulated deliberate policies and incentives in order to create a conducive and comfortable business environment for investors. He noted that Zambia is an attractive investment destination with great opportunities in sectors such as tourism, agriculture, manufacturing, energy and mining. Mr. Ngilazi assured the investors that the Embassy of Zambia stands ready to play a facilitative role to the delegation as it explores business interests in Zambia.